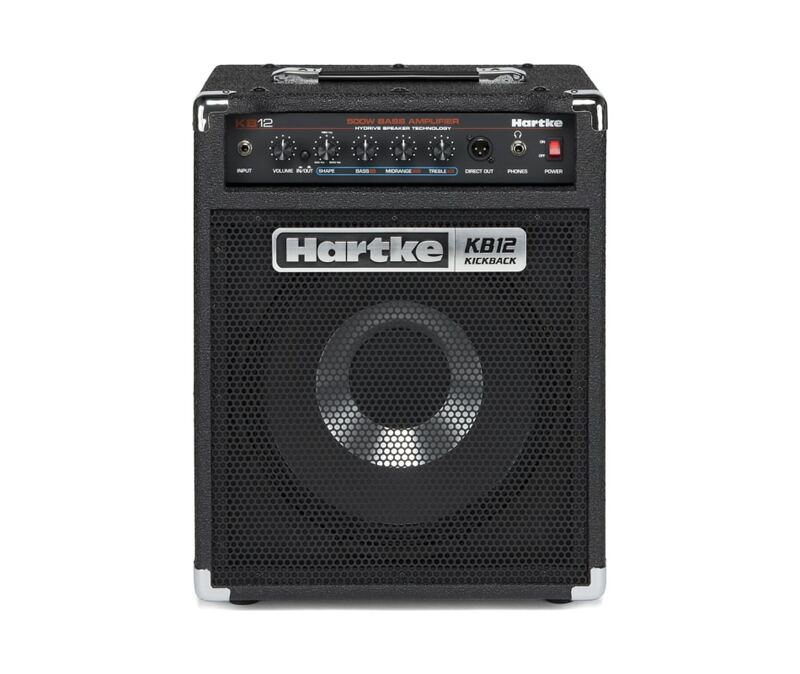 Designed to produce a responsive bass tone thats both tight and warm, the KB12 provides users with comprehensive tone control. Quickly dial in tone adjustments with the Shape knob and full 3-band EQ. When activated, the Shape knob selects the frequency range of a unique, fixed EQ curve, resulting in a greater variety of color and harmonics.